‘The story pulls us along on a journey of discovery every bit as compelling as a page-turning novel. 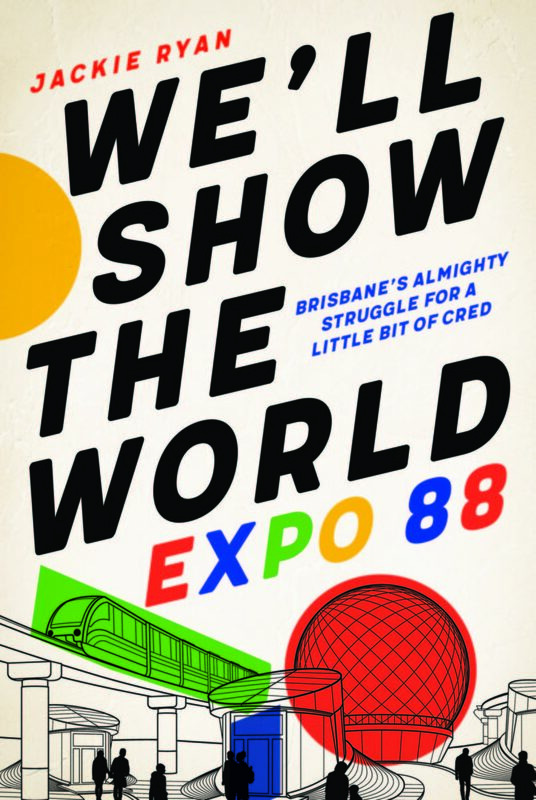 At the same time, it is almost like a text book, forensic in its examination of the 1988 event that changed Brisbane forever.’ -Cass Moriarty, author of and The Promise Seed and Parting Ways. Full Review.